Tupac Shakur was one of hip-hop's most important people. He may be gone today, but Tupac's music and messages live on. Few artists have the kind of effect on fans that Tupac had. Years after his death, hip-hop fans still listen to Tupac and remember the impact he had on hip-hop.Tupac tells the story of how Shakur started making music and became a megastar. Read about Tupac's amazing music career and his tragic death. 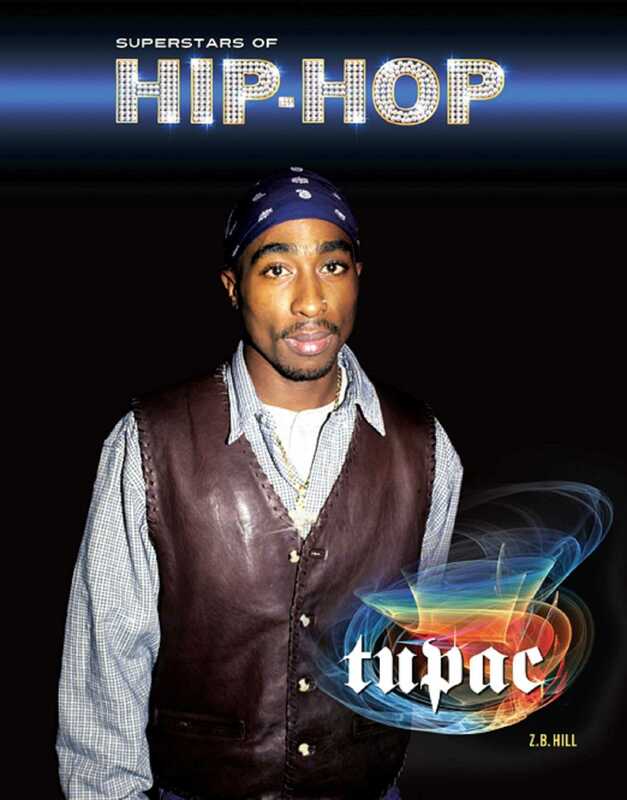 Learn about how hip-hop would be very different without Tupac Shakur.